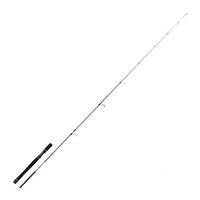 This legendary saltwater series is loaded with PT technology - The top choice for serious saltwater game fishermen - Available in 4 models. 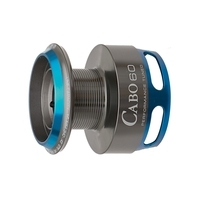 Saltwater resistant. 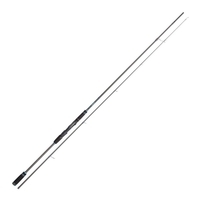 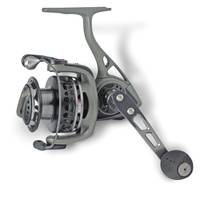 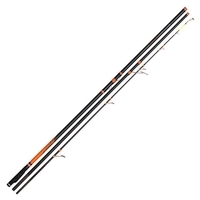 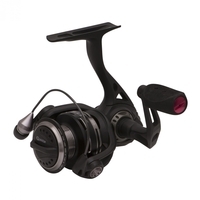 Suitable for Bass/Pike fishing as well as tropical species. 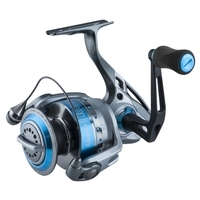 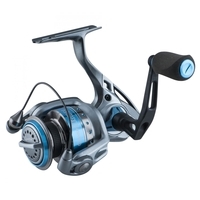 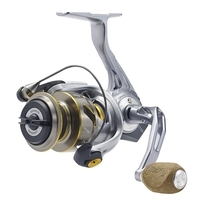 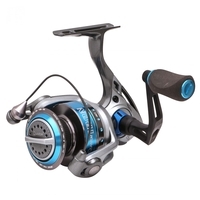 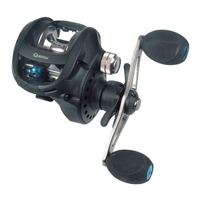 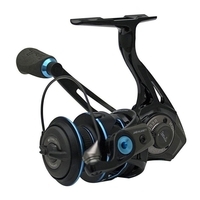 Quantum Smoke Fishing Reels are a perfect fishing reel for targeting fish in both freshwater and saltwater fishing environments. 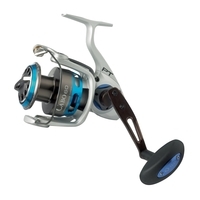 These models are ideal for spinning with all conceivable artificial lures and from ultra-light to heavy-duty sport. 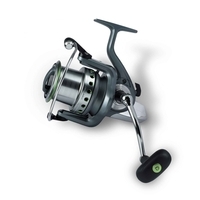 The Vapor 101 SPT model is optimally suited to retrieving jigged lures such as twitch as baits. 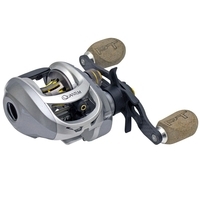 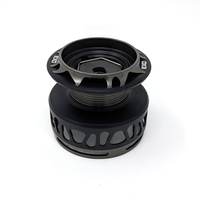 1/2 Price - Amazing offer - This revolutionary masterpiece from Quantum will delight surf anglers.